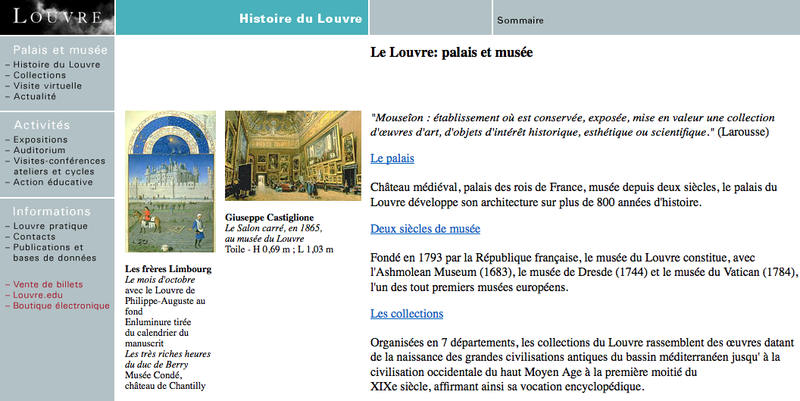 Museum Nerd (>140) | This is where I post when it won't fit in a tweet. This is where I post when it won't fit in a tweet. Since moving to Bogotá, Colombia in 2016, I’ve still been going to museums and nerding out, but at a much more relaxed pace than the good old days in NYC when I’d frequently go to two or three museums in a day. Since the pace is slower, I thought maybe it’s time to crack open the old blog and write a bit about Bogotá’s fantastic museums for those who might want to visit and virtual tourists. 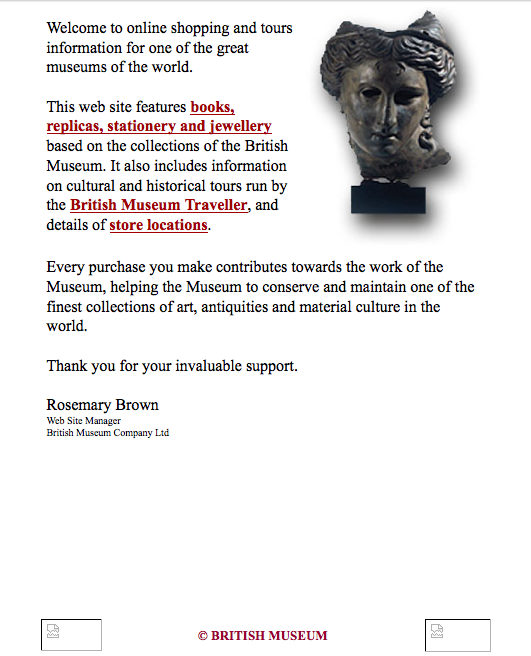 Herein, I present the preview for what will obviously eventually be the book that makes me fabulously wealthy, Museums of Bogotá — a blog post series. The first museum I shall write about is a bit lesser known, at least to tourists, because it’s rather far off the beaten path. The quirky museum is a rather nifty “mini Guggenheim,” as it was described to me once by a San Felipe gallery owner. Though not quite the inverted ziggurat that helped make Frank Lloyd Wright as much of a household name as any architect, Bogotá’s MAC (Museo de Arte Contemporáneo) has some of the same swirly charm of that famous NYC institution. This tiny blurb is just an intro (and frankly a motivational challenge to myself). I’ll be back soon to tell you about my past visits to the MAC, and perhaps I’ll even trek over to the museum so I can give you the skinny on what’s up right now–a grad student show, I believe. 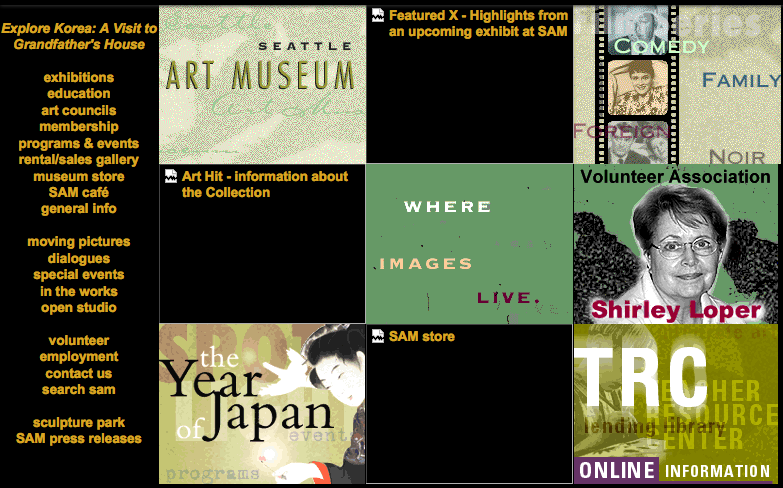 While you wait for more, go visit a museum, but stay tuned. 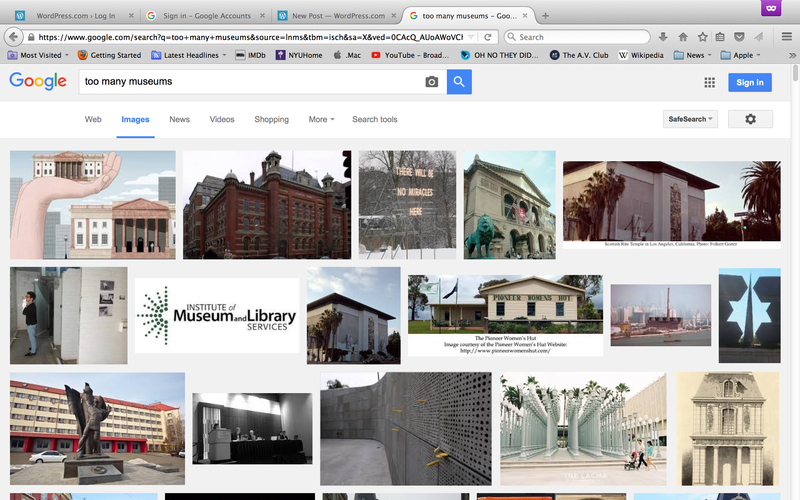 What museum should I go to? I haven’t been to a museum for quite a while. I’d been to all the museums in Manhattan at one point, but now I’m one behind as I haven’t even been to the new Whitney yet. I certainly plan to do so, but what museum in the world should I visit on a very limited budget traveling from New York City? Leave the where and why in the comments if you have a suggestion of a place you think I probably haven’t been. 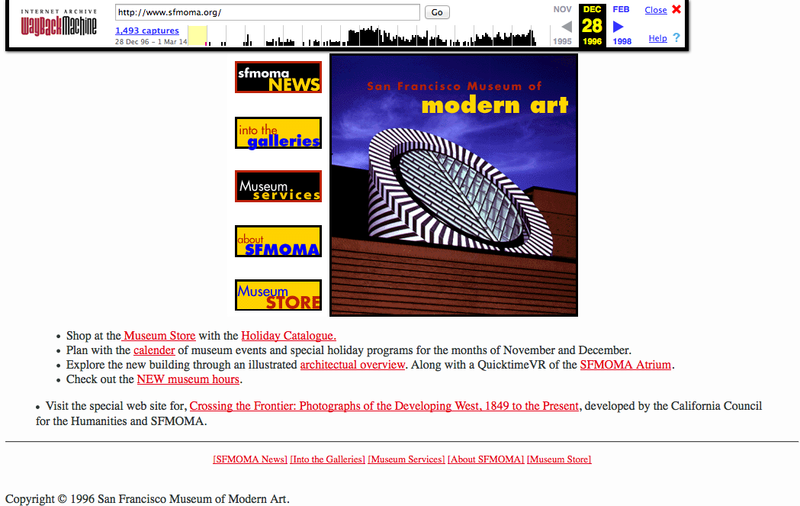 In celebration of the 25th anniversary of the World Wide Web, here are 10 classic museum web pages I dug up on the Internet Archives’ “Wayback Machine.” The web may be 25 years old, but the bravest museums got their web pages up about 18 years ago in 1996. 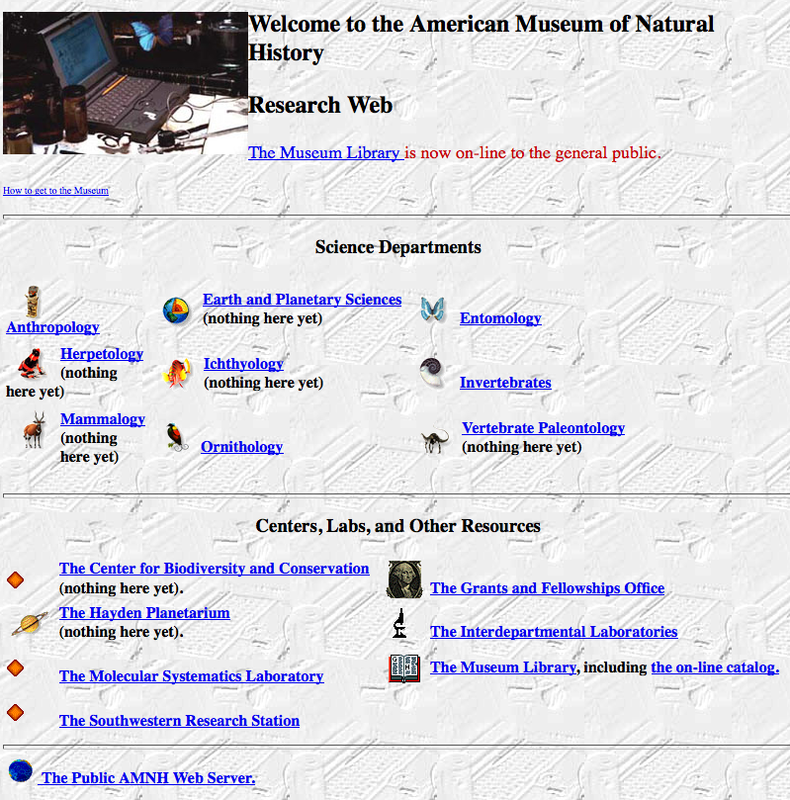 Enjoy the nerdiness—AMNH and LACMAweb especially cracked me up! I’m excited for an upcoming show of about 100 photos of a newly haussmannized Paris which opens January 29th. 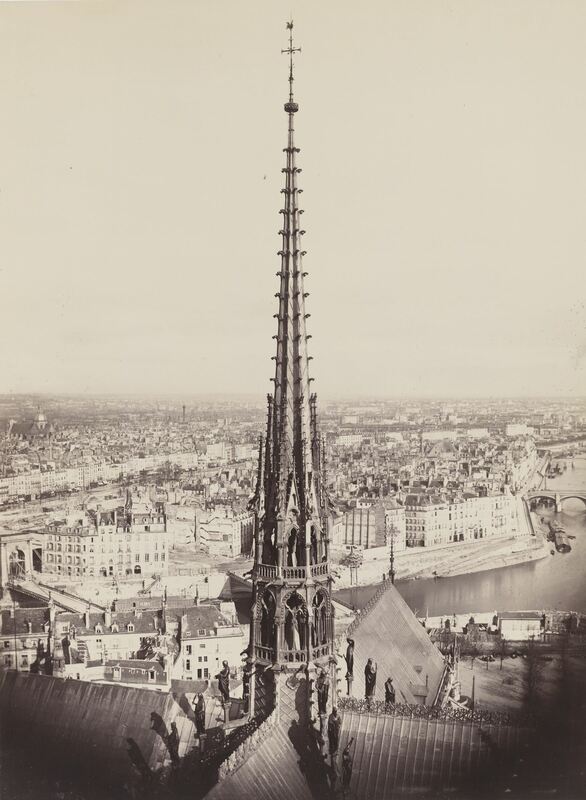 Charles Marville, one of photography’s early powerhouses, started taking photos in 1850 and twelve years later was appointed Paris’s official photographer. His photos helped to ingrain the romantic, iconic Paris so many of us carry in our minds and draw forth when reading Emile Zola or imagining the Impressionists making their way through the city’s streets. 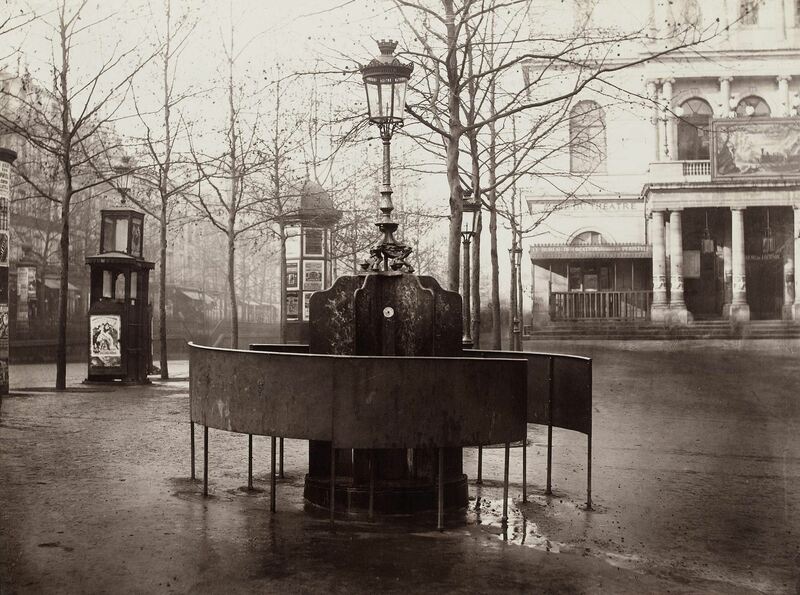 The AIA/AAF Collection, Prints & Photographs Division, Library of Congress, D.C.
Not all of Marville’s subjects were as lofty as Notre Dame, as evidenced by the following photo of a Jenning’s System urinal outside of a theater. Marville photographed the city’s oldest quarters, and especially the narrow, winding streets slated for demolition. Even as he recorded the disappearance of Old Paris, Marville turned his camera on the new city that had begun to emerge. Many of his photographs celebrate its glamour and comforts, while other views of the city’s desolate outskirts attest to the unsettling social and physical changes wrought by rapid modernization. The Google Doodle has always been an inspired sort of thing. This time, in celebration of the 50th anniversary of Doctor Who, they’ve created something special—a WHOodle. Just click the orange “play” button, and Bing (! 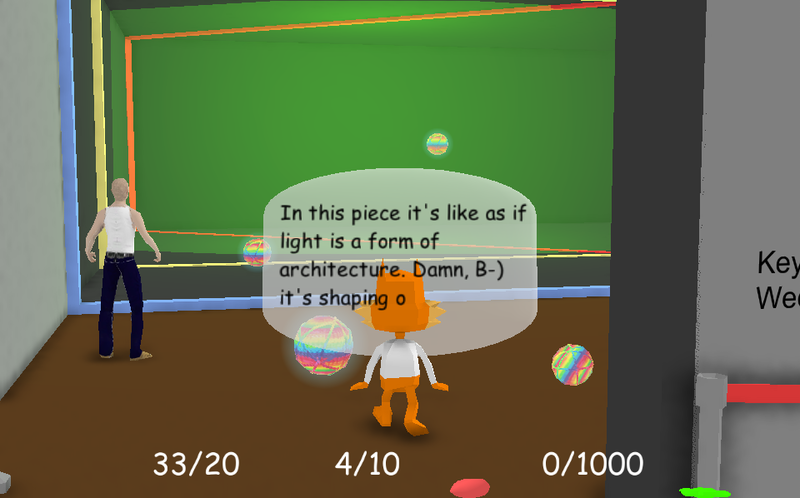 ), you’re playing a video game. Got this in my inbox and was curious. The app is pretty amazing. 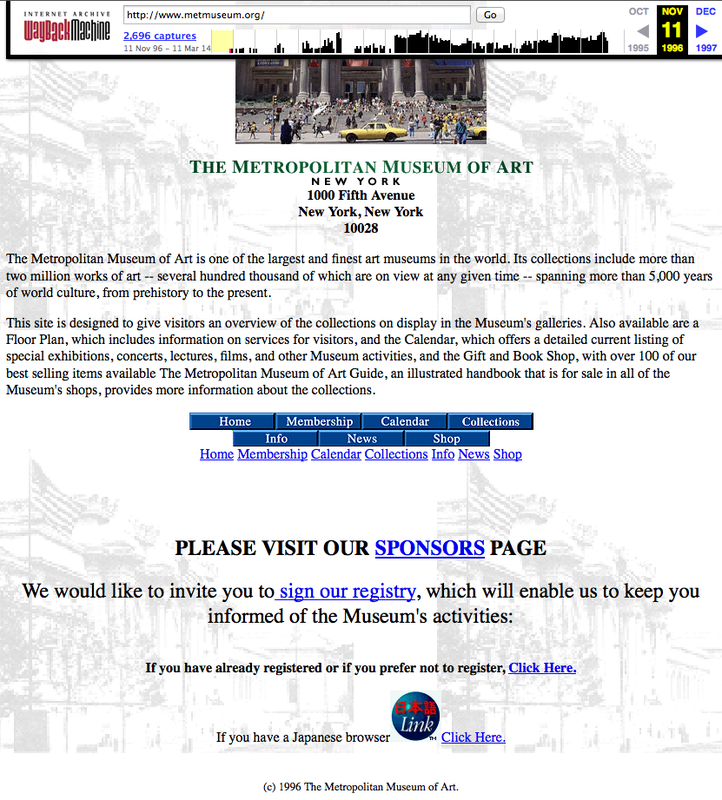 Tons of content for dozens of museums. Good stuff, Romania! 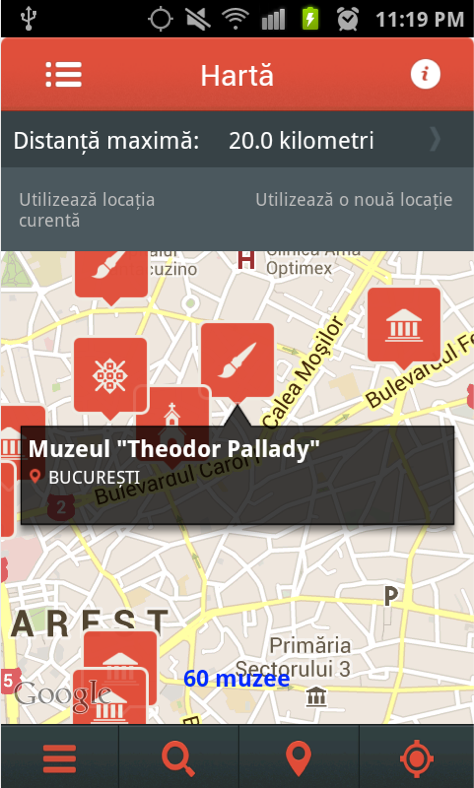 “Museums and Collections of Romania” (Muzee si Colectii din Romania), in Romanian and English, features over 900 Romanian museums and museum collections and more than 5200 photographs. 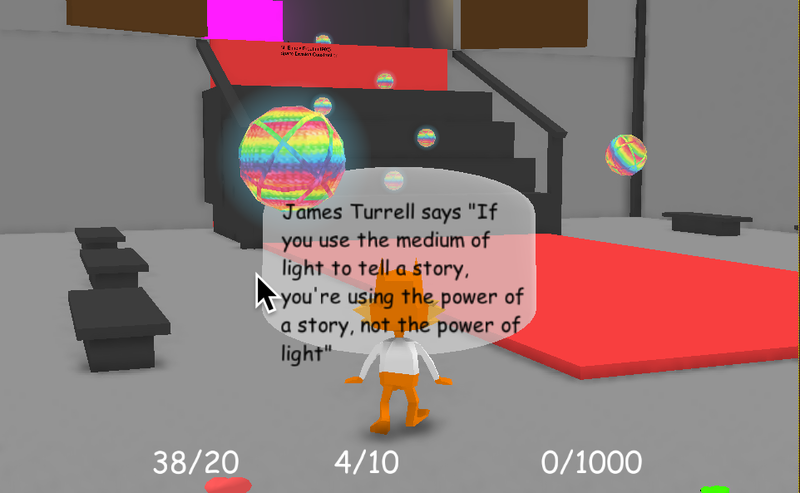 James Turrell at LACMA — The Video Game! 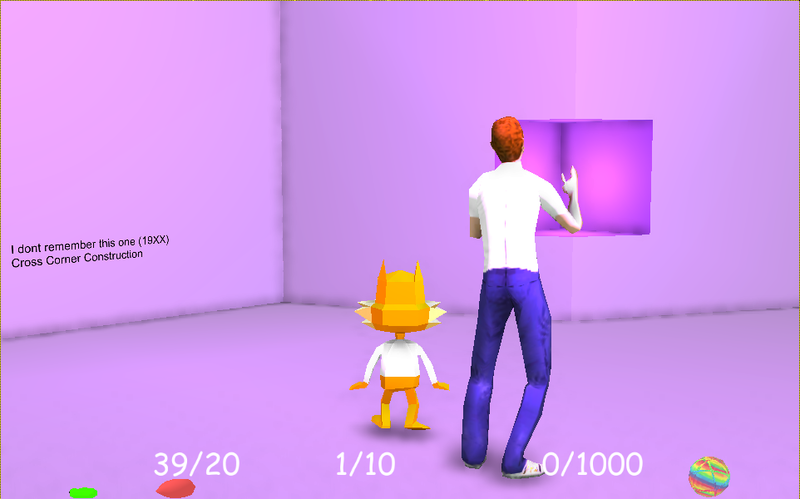 Bubsy Visits the James Turrell Retrospective is a simple, fun video game that installs directly into your browser (Firefox is best). It’s described as edutainment and it sure is! Give ‘er a whirl. This is one of the most wonderfully bizarre games I’ve ever played. One minute, you’re walking into a Turrell work that you shouldn’t be, and the next you’re bobsledding in a coffin. Then comes the Blue Oyster Cult. Just play it. Trust me on this!